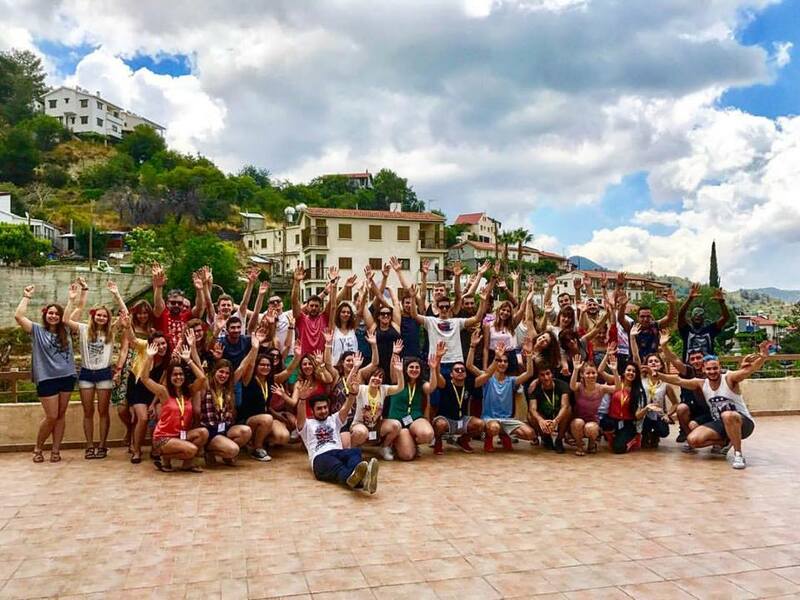 On 9 – 18 of June 2017 five ECIM representatives participated in Erasmus+ Youth Exchange which took place in Agros village, Cyprus. Project “Europe without Borders” has been a multilateral youth exchange within the framework of Key Action 1. Project’ involved 50 participants from 10 EU countries (Poland, Portugal, Spain, Italy, Greece, Cyprus, Romania, Bulgaria, Macedonia and France). Polish team was consisted of five girls: Julia, Magdalena, Marianna, Natalia and Zofia which represented ECIM and Poland in general. Polish group held strong informative workshop (more than 4 hours) about human rights. We prepared energizers, quiz, presentation and involved participants in a group work. During Polish evening we presented typical Polish food and traditional clothes which we brought from home. Participants’ enjoyed the most reading Polish words by foreigners. Everybody had a lot of fun! Project was a big success of host organization as well as all participants. We together manage to achieve strong and well integrated intercultural group and show that during this project there was truly “Europe without Borders”. Project’ has also excellent visibility – local and national Cypriot newspapers were writing about us! For sure project was unforgettable experience for all of us!